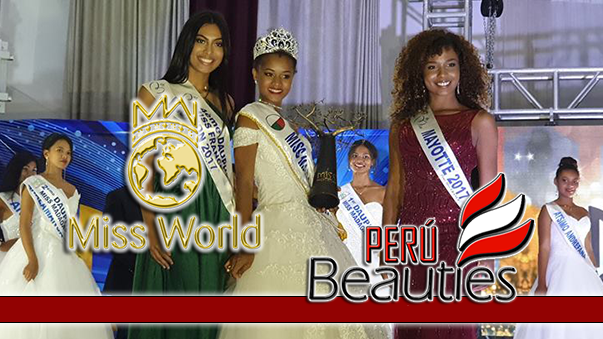 Stefania Aleman, a 22 year old beauty, won the Miss Mundo Nicaragua 2015 crown in a pageant held on October 4 at Rubén Darío National Theater. There are 16 ladies from all over the country participated the event. 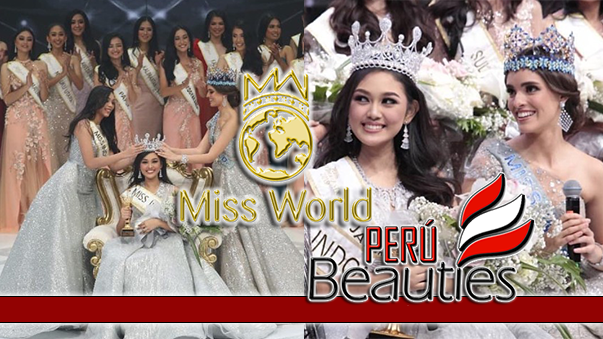 Stefania, who also won the Best Skin award, will participate at the Miss World 2015 contest.